TCM worked with the Multi Channel Network in Sydney and Melbourne to stage a fun and interactive space for their clients during their month long Upfronts. 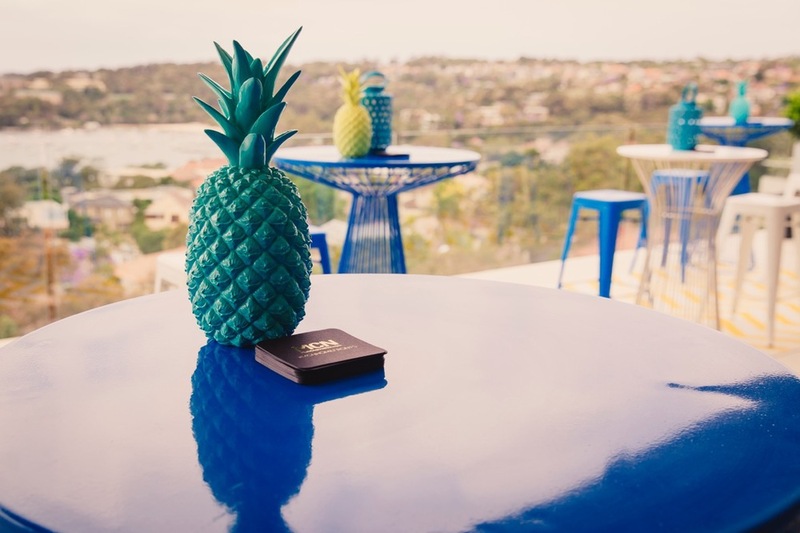 Sydney's venue was a stunning waterfront private home which was converted into a luxurious beach pad using vibrant colours and hand picked furniture to bring the house to life. Each room had a different theme to incorporate the various brands represented. From the custom arrival carpet and decal of images leading to the house, to the beautiful garden party setting and fun V8 simulators, the set up allowed guests to relax, engage and enjoy the daily presentations. 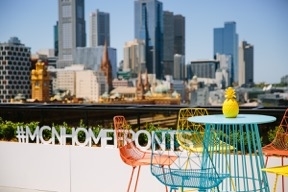 For Melbourne, the existing MCN office space was re-arranged to take advantage of their spectacular outdoor terrace overlooking the Melbourne skyline. 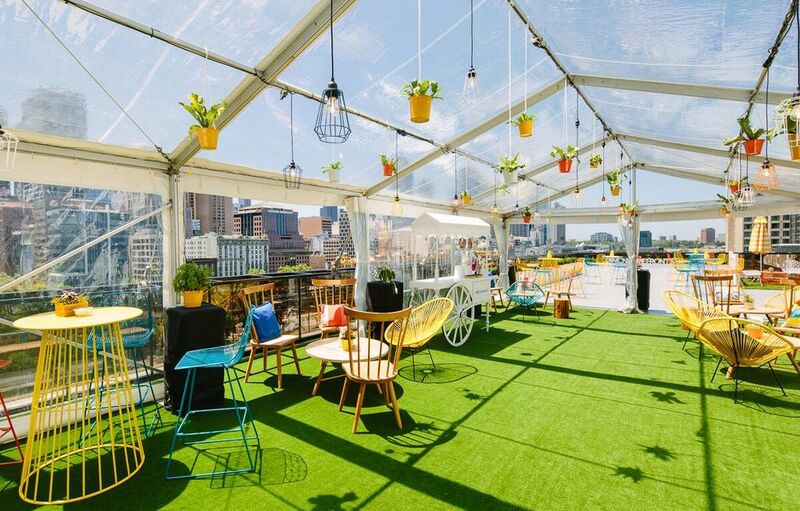 To ensure that Melbourne was consistent with the brand messaging from Sydney, TCM re-created the garden party environment under a clear marquee which featured hanging florals, colourful decor and branded food and bar stations. The arrivals area contained a custom printed blue carpet and a bar with a living wall facade from which welcome drinks were served.